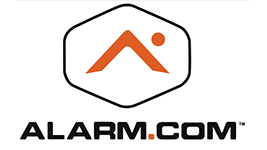 We are more than just an Alarm Company ! Ask about Our Lease Options for Businesses ! for a Free Consultation ! 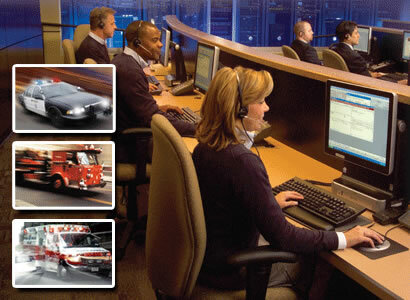 Do you want personal attention and world-class service? 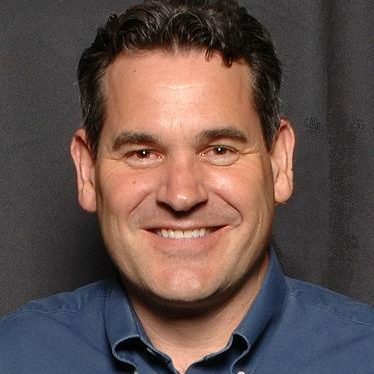 Tired of getting lost in the shuffle and ignored by national security companies? Look no further. 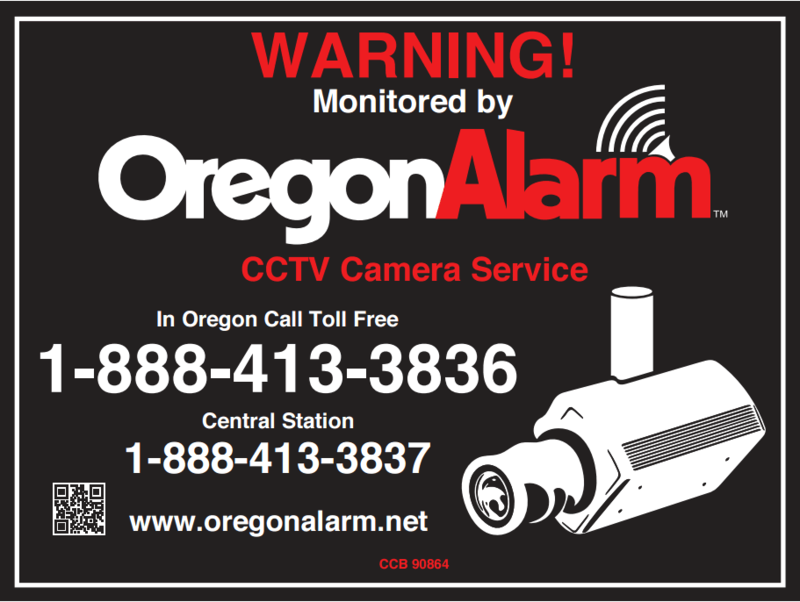 With Oregon Alarm, you really can have it all. Custom fit security solutions tailored to your unique needs. 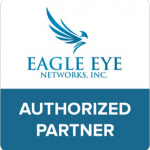 Integrated security solutions for any type and size of business. Take complete control over your home and life, any time from anywhere. 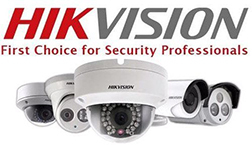 The highest quality video surveillance technology available for any situation. We'll watch over you 24 hours-a-day, 365 days-a-year. Now you can have high-speed Internet access no matter where you live.